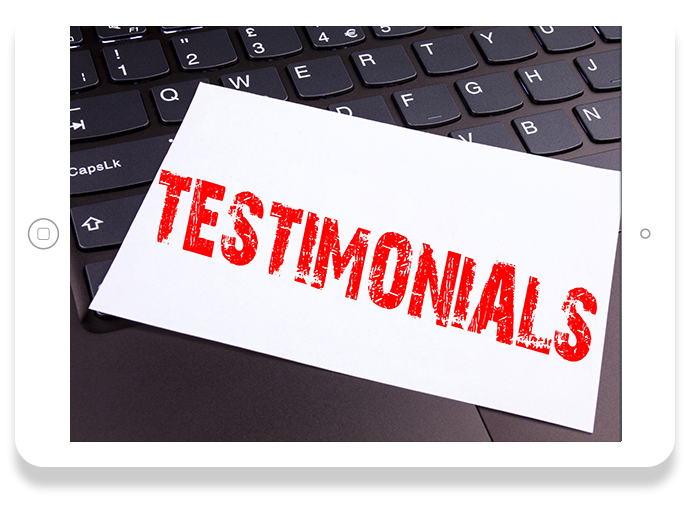 Scroll down to learn more about what our clients are saying about us. At USA International Data we take customer satisfaction seriously. Your feedback is used to help make our company better. Thank you for having people that answers calls guys. Have had a business for many years, and you might be the only local credit card terminal company that I have heard of with a 24x7 help service that actually has a person that can resolve things answering the calls. Thumbs up! I had great experience with this company, I am a very busy business owner who does not have time to be looking up after any issues with my credit card transaction but I was lucky to find this company who does all the ground work for you. Another great thing is the fact that they are local, so they are here at my business whenever I need them. I don't like to write reviews so much but this company deserves a big plus/super star company. Had problems accepting card payments in the past because I lacked experience, so I was delighted when a local provider answered my questions and helped me understand how to prevent fraud and still accept credit cards. They were even willing to answer my questions when I had card transactions to accept on Sunday and got stuck! I mean, who does that now a days??? I've been with them for 7 years and I don't plan on trading them any time soon. One of the best merchant services companies with whom I have worked. Very responsible and caring. I have over 3 years working with them and I have no complaints to date. Soon aperturaremos a new branch and will certainly do business with you again. It is hard to find clear and straightforward information and a merchant services company willing to give to provide it, but I have found both with USA International Data. I have been with your company for over 6 years and all I can say is thank you for valuing your long time customers and for being so easy to work with. I have been a business owner for over 20 years and have had several card processing companies. And I have to say that USA INTERNATIONAL DATA, has differentiated from the others, has excellent customer service. They always answer the phone and they solve it quickly. The truth, this was the main reason why I changed to them. The other companies never answered and in the strange case they did, they put me on long waits. When I finally left these companies for bad service they had the nerve to charge me extreme penalties ($ 800- $ 1500) even though they had told me that I could go whenever I wanted, without paying anything! I'm still fighting and I will not rest. It has been the worst nightmare! I made sure to know how much is the penalty With USA International Data in case I decide to leave, if the same happened to me, and have a much lower and reasonable cost. If anything I have learned in this odyssey is that nothing is free - just some charge a little cheaper than others but that's it. Nobody tells me a story anymore. In any case, this penalty does not apply to me because I will be with USA INTERNATIONAL DATA for a long time. Your feedback is much appreciated. Thank you in advance.